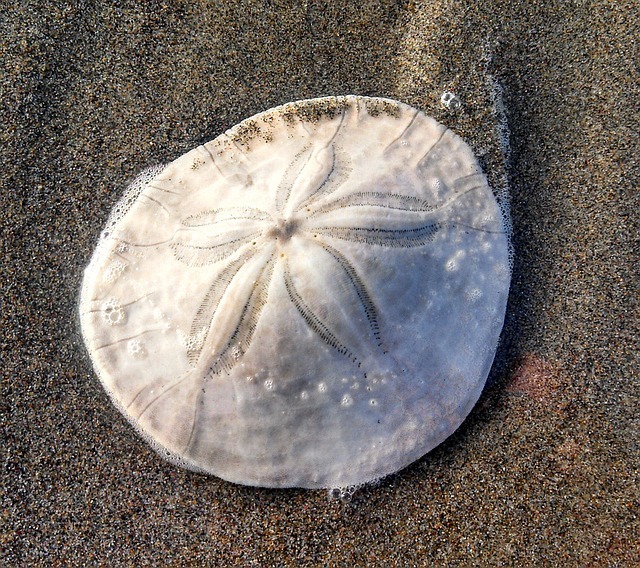 Image ©Sand Lashelsea, Sand Dollar Season, 2017 ~ All rights reserved. This entry was posted in POETRY and tagged Acrostic, clouds, cozy, heart cuddle, plush friends, seeds planted, true soul, winter, WordPress Daily Prompt by Sand Lashelsea. Bookmark the permalink. What a perfect acrostic of cozy, personalized! And the photo is icing on the cake!